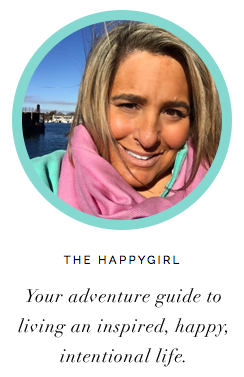 the happygirl: review: "the perks of being a wallflower"
review: "the perks of being a wallflower"
If you close your eyes and go back it's easy to remember that time in high school you felt left out, when you felt even for just a second what it was like to feel alone. Even if you were voted Most Popular kid, there was a moment, maybe even in grammar school when you wondered if you belonged. 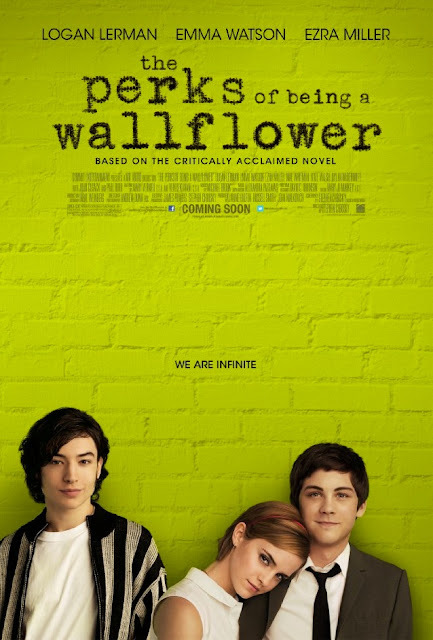 Maybe that feeling is what we go back to when we see a movie like "The Perks of Being a Wallflower." Receiving critical acclaim at The Toronto Film Festival, "The Perks of Being a Wallflower" is that essential film that you WILL talk about. It naturally brings up the conversation of "What were you like in high school?" This movie makes you think about what kind of person you were, what kind of person you are. For every person who was bullied and for every person who bullied, this is a movie you need to see. This film is based on the critically acclaimed novel of the same title and is the story of Charlie, a freshman, who meets and is befriended by two seniors who change his life. This movie WILL bring you right back to high school and memories of the politics of lunch tables, Trapper-Keepers and struggling to find 'your people.' Emma Watson, best known for her role in the "Harry Potter" movies does an outstanding job in her role as Sam, a senior who befriends Charlie but it's really Logan Lerman (Charlie) and Ezra Miller (Patrick) who steal this movie with their impassioned roles as misfits just trying to get by in high school. I would watch these three actors working together again just reading the phone book out loud. There are so many moments in this film that are beautiful, touching, raw, sweet and cruel all surrounded by a phenomenal soundtrack and lines that you will be repeating. Lines like "You may not be able to control where you came from but you can control where you go from here." So, maybe high school wasn't your finest moment. Maybe you grew up poor or gawky. Maybe you played the pretty but dumb card so you'd fit in with your popular yet dim friends. Maybe you were a bully because you were afraid you would be bullied. The thing is, who you were does not define you. If you're not proud of who you were, own it, leave it and be that person you know that you can be. That's what "The Perks of Being a Wallflower Does." It gives you hope. And it makes you feel good. Isn't that what you need? A little happy?